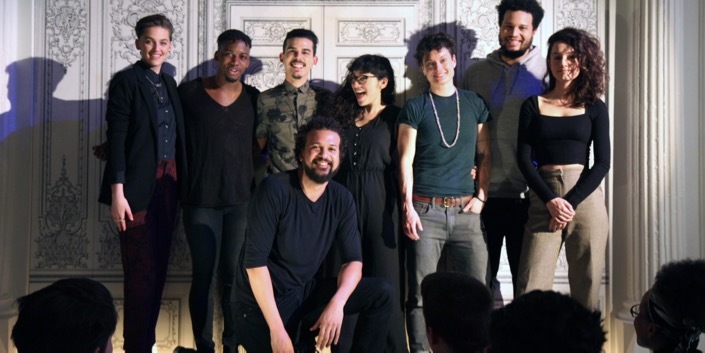 La Ti Do NYC is back at the Bowery Poetry Club this Monday, March 18th for Scene Change: a cabaret featuring artists on new journeys. Their feature for the month is Paulo K Tiról, composer of the brand-new musical On The Side of The World. Joined by his collaborator and director, Noam Shapiro, Paulo will be providing a behind-the-scenes look at his journey as a Filipino artist and his transition to life in New York City and allowing the audience in on his process with the show.